Winter is here in all its glory, and it is time to start planning your December vacation. You can pick among many places in Europe, for a truly enchanting experience. Why not set your sights to Bulgaria this time around? This small Eastern European country often goes under the radar, which is a shame. It offers an excellent experience for the money, especially in the winter. If you still need more convincing, here are 4 solid reasons to come to Bulgaria on your winter holiday. It is an affordable destination – there is no country like Bulgaria regarding the cost of your holiday. When you are checking out winter destinations, you will notice that there is a significant price gap in favour of Bulgaria against other European countries. The prices here are genuinely affordable, and you will pay almost half price for a great winter holiday than you would spend in another famous location. It goes without saying that this is the ideal scenario you want to find yourself in, especially when you don’t have a big budget to spare on holiday. Whether you are with friends or with family, you will have a wonderful time for a fraction of the price of other European destinations, which is a big plus. The scenery is good – Bulgaria in the winter turns into this beautiful place, which looks like it came straight out of a fairytale. The towns acquire a picturesque look that you will find breathtaking. When the snow falls, you will find every area to be enchanting, whether you are in the mountains, in one of the big cities or perhaps near the many small villages. Premium ski experience – Bulgaria in the winter becomes a desired destination for winter sports. If that is your thing, then you will find Bansko and a few other significant resorts to be just right for you. With plenty of ski runs, affordable accommodation and great amenities, Bansko is the best place to ski and snowboard. Add the spa experience to that, and you get a fantastic recipe for a winter holiday with all its perks. The best part is that you will find plenty of things to do here, even if you are no fan of winter sports. Discover unique Bulgarian winter traditions – there are many winter traditions that you will find curious and interesting. For instance, if you are here around Christmas and New Year, you will witness ‘koleduvane’ and ‘survakane’. The first tradition features a group of boys called ‘koledari’ going door to door and singing Bulgarian Christmas songs for good health. The second features tapping your beloved ones with a decorated stick – survachka – on the back. Legend says that it will bring them good luck, health and happiness throughout the New Year. As you can see, you will have a truly wonderful time in Bulgaria in the winter. You will not regret it! 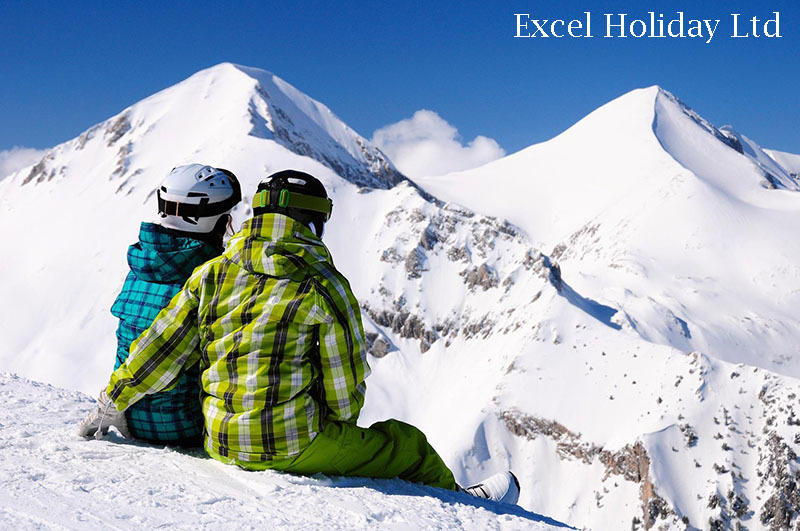 You can check for winter holidays in Bulgaria with Excel Holiday Ltd.